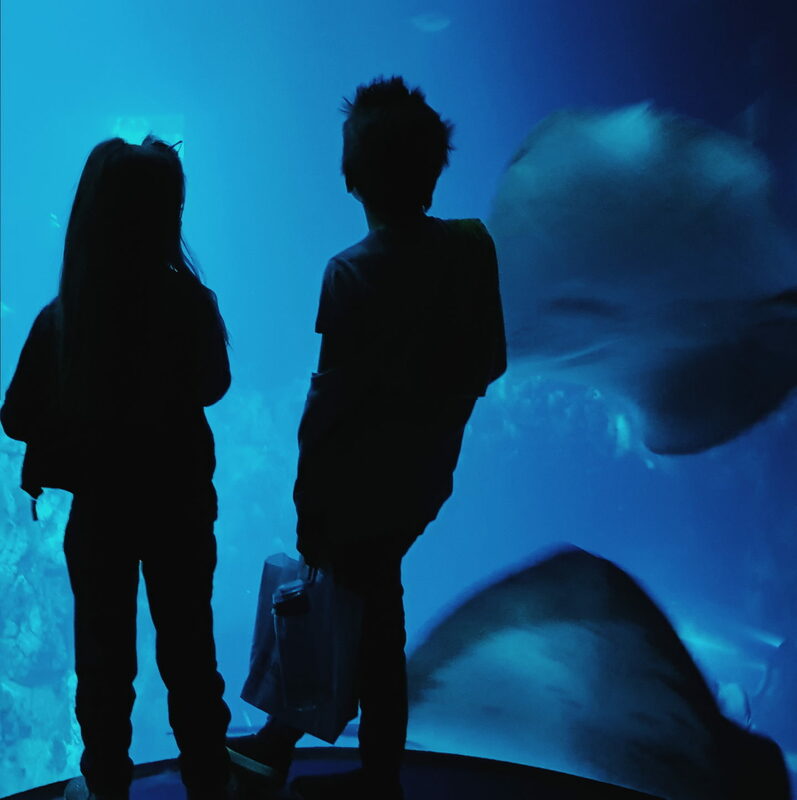 Located in Hull, The Deep is one of the UK’s biggest and best aquariums, not only offering a fantastic family day out to see many of the oceans incredible creatures, but also working tirelessly to conserve the future of our oceans. It is packed with things to see, play and learn about from the seas, as well as the obvious beautiful creatures to simply enjoy and watch! 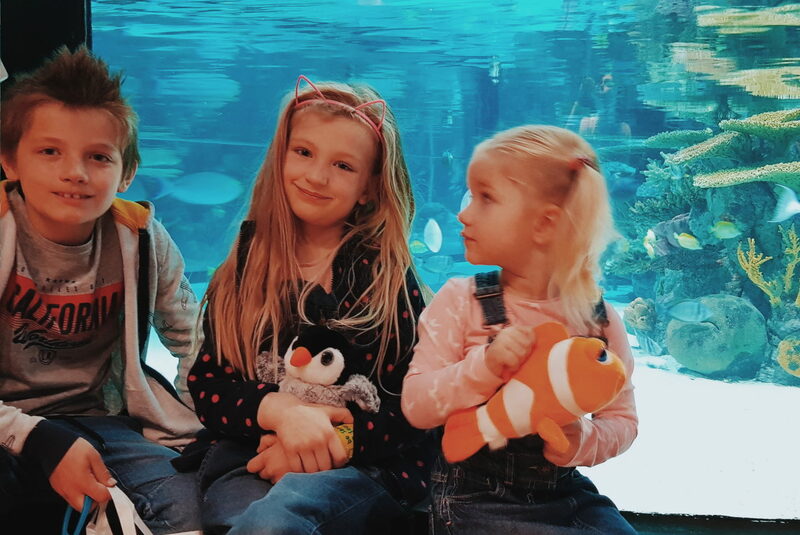 We love The Deep and have been frequent visitors over the last 10 years; From dates before we had kids, to preschooler outings with Grandma and Grandpa, school holiday visits, and more recently – term time toddler ventures with village friends! There is something enjoyable and fascinating for everyone of all ages and Saturday was just as great as we anticipated going back as a family. Using 2.5 million litres of water, and 87 tonnes of salt alone to make the spectacular endless oceans display, The Deep is home to some of the most amazing animals of the sea. You can see tropical fish in the Lagoon of light and a variety of sharks, rays and sawfish in the endless oceans display. 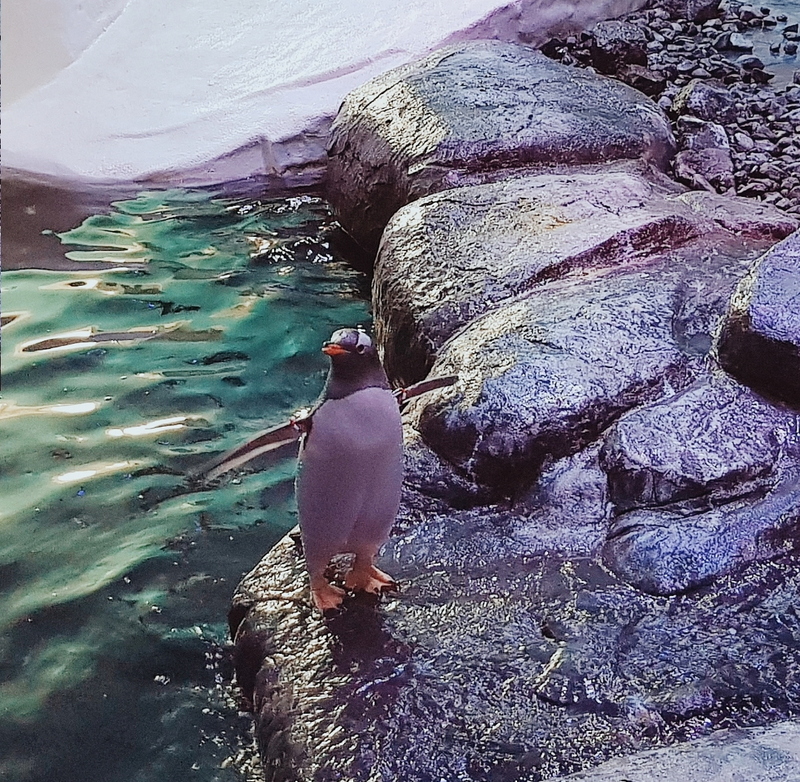 We loved seeing the penguins in the Kingdom of ice, bugs in the Amazon display, and of course the rescued loggerhead sea turtles that made an appearance on our way out! We were all impressed and Ethan left talking in depth about how our home need to be converted with floor to ceiling fish tanks of tropical fish instead of walls!! With noses pressed to every tank, lots of smiles and eager chatter, its hard to pin point the highlights of our visit as it was such a great time together. Without a doubt though, the breathtaking views into the endless ocean display, and the the calming views into the Lagoon of light are up there. The sheer size of some of the fish is breathtaking. 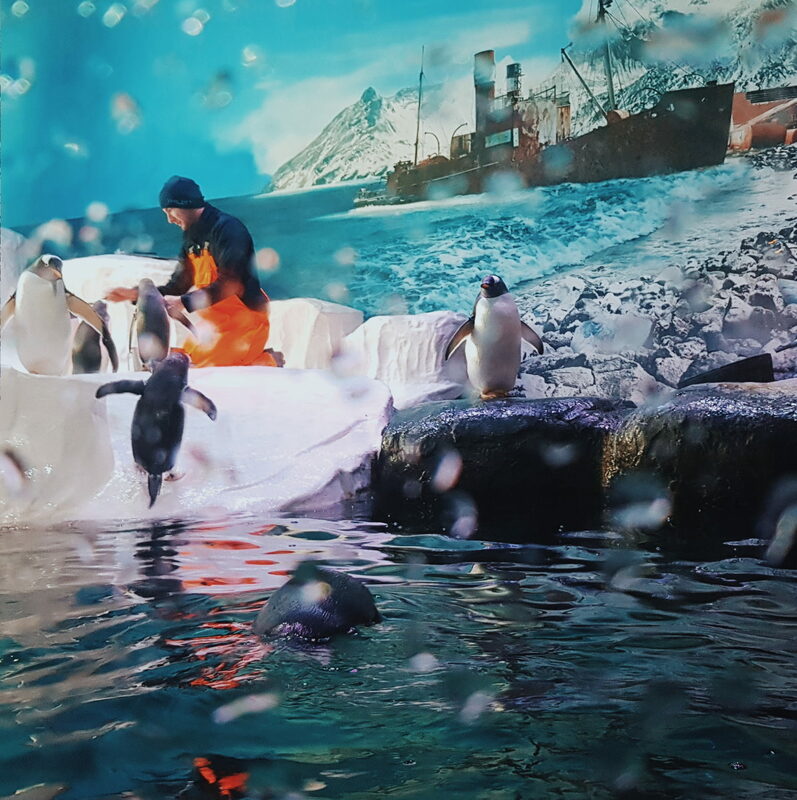 Megan Loved the penguins, and laughed repeatedly at their cheeky antics. 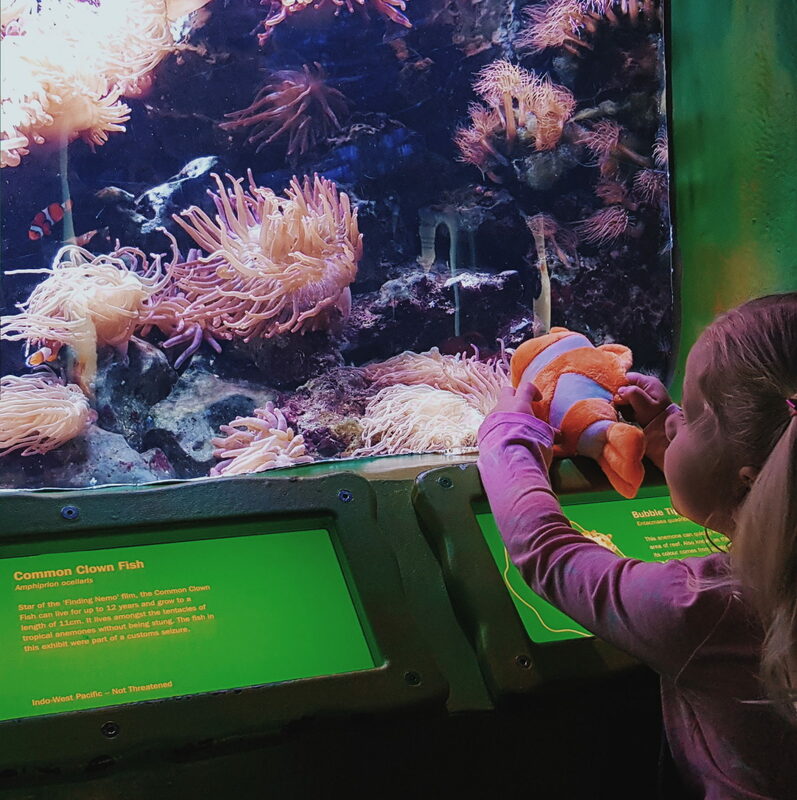 Alice loved the clown fish and notiving comparisons to her plush version. Ethan, like me loved the Lagoon of light – it has tropical fish galore and beautiful corals. 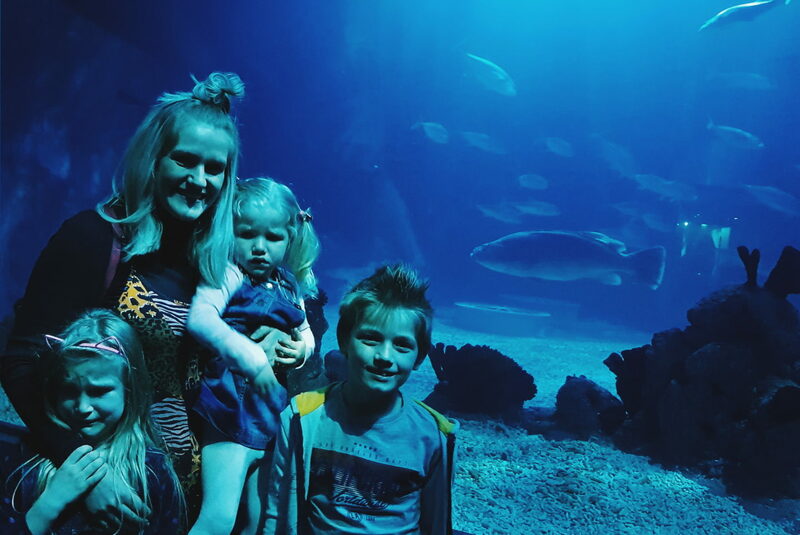 I love getting on my hands and knees and sitting with my kids, watching the fishes swim and seeing all of the magnificent colours and natural patterns. 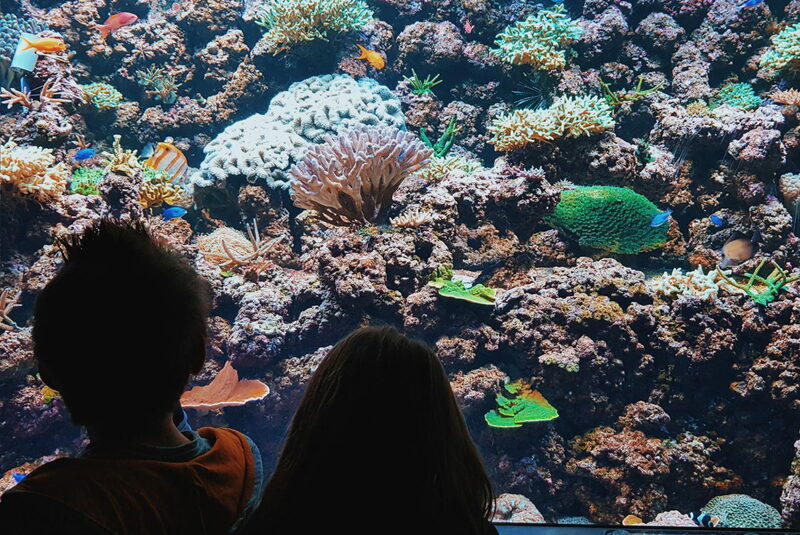 We love The Deep, not only for the great work they are doing, but also because the fish are so calming and the little play area is a lot of fun. I find meandering through the exhibit each time brings new things to see and renewed excitement for the kids. It evokes such a sense of awe to the great oceans and all of the things we didn’t know! This visit was no different – it was calming, beautiful, super interesting and fun for us all. We look forward to going back many times this coming year and seeing the conutined work they are doing, whilst appreciating and learning about the deep seas of our planet! If you ever needed a reason to visit Hull and East Yorkshire then this is certainly it! 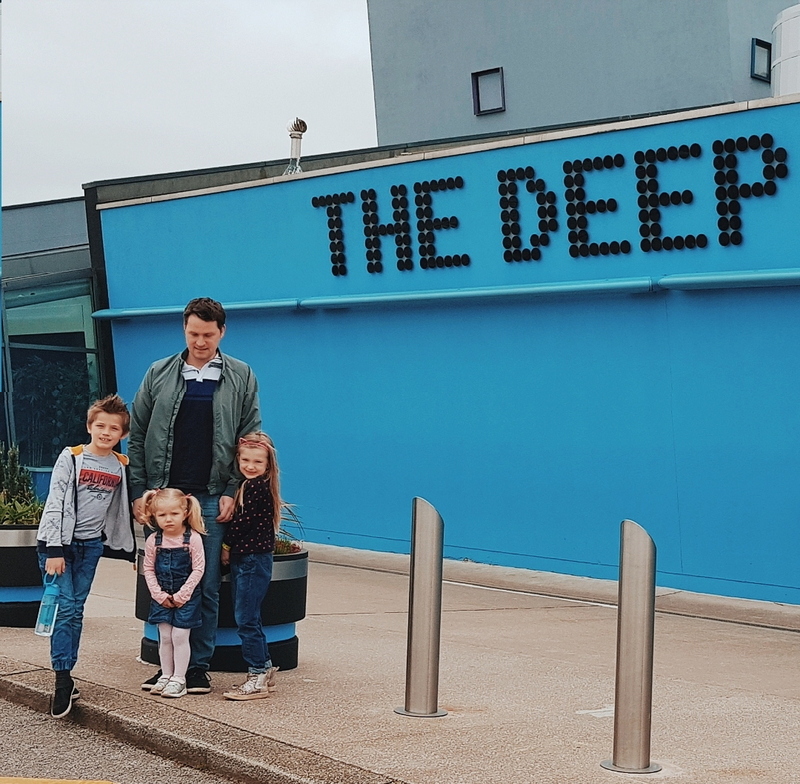 The Deep have some great daily animal feeds and interesting talks and presentations, however, in addition to these this Easter school holiday you can also participate in their “CSI: Seashore” presentation, see a dive show, make sand art (£2 extra). All these and other meetings and presentations run 30th March – 28th April 2019. 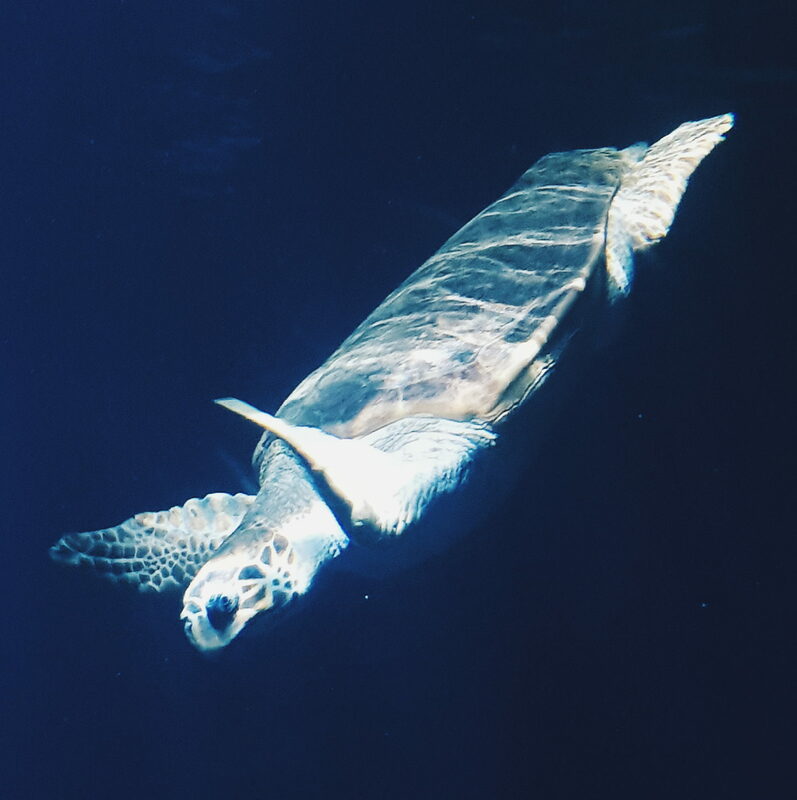 Opening – The Deep is Open daily from 10am until 6pm, but closed on Christmas Eve & Christmas Day. Last admission is at 5pm. Parking – There is a good sized car park and overflow car park located next to the deep. It is £3 for 6 hours and easily worth it. Tickets – Tickets are £14.00 for Adults or £11.00 for children (aged 3 – 15) – though if you book online you can get them for only £12.60 and £9.90! 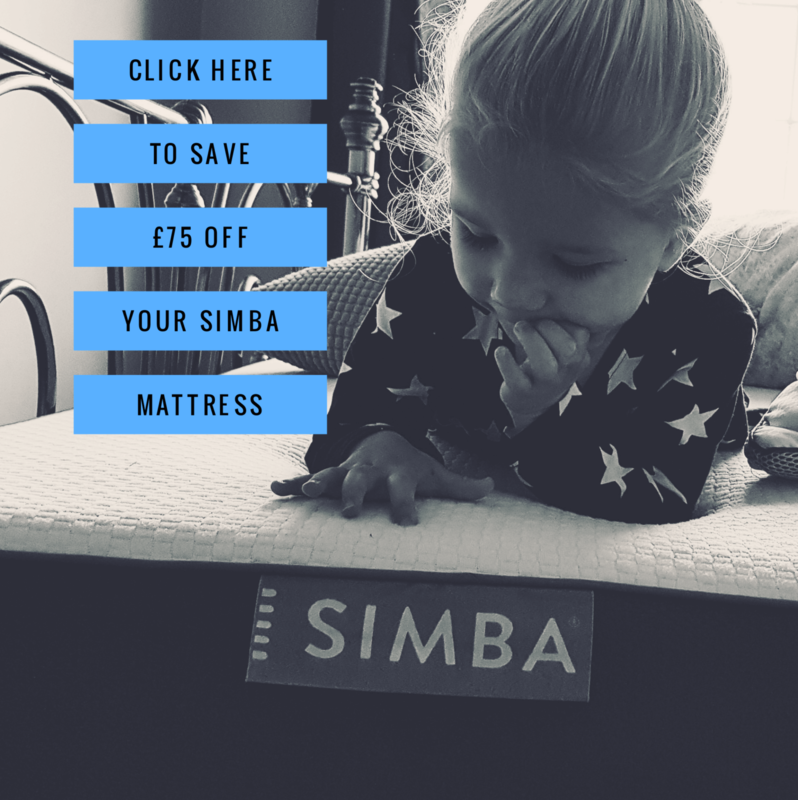 They last for 12 months so offers great value (especially if you live fairly close). Food – The Deep is very family friendly, offering spaces for you to eat your packed lunches, as well as a tasty cafe (with lovely cake!!) located on the 3rd floor, where you enter and exit the exhibit. 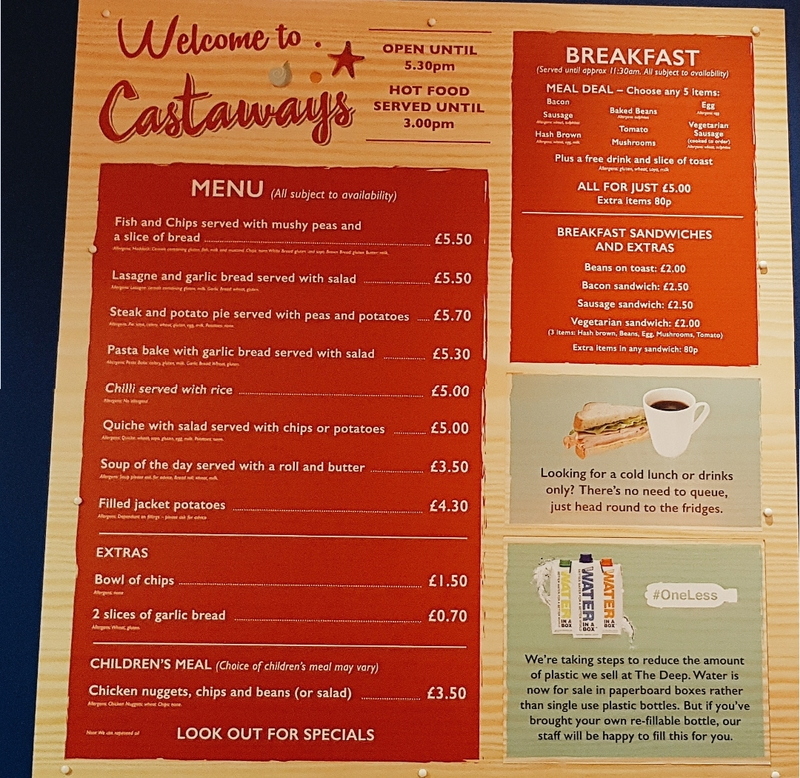 There is a variety of hot and cold meals available throughout the day that are both balanced and very reasonable priced too. *We are working with The Deep this year and will be visiting regularly to update you on seasonal events and things to discover. Thank you to The Deep for inviting us along – it was great!